Video Game Consoles: Are They Dying? Video game consoles have been around since the 1970’s, and despite the common belief stating that they would only be a fad, they were a great success. However, there has been speculation that the newest generation of home consoles could be the last. Gaming on smartphones (such as “Angry Birds”, “Temple Run” or “Words with Friends”) is growing exponentially. People no longer need to turn to home consoles to interact with people; they can simply look down to their phones and have the world at the palm of their hands. They have a whole network of people to talk to and interact with at the tips of their fingers. We are in an age where everything has to be fast and immediate and going home, turning on your console and playing isn’t either of those things. We have complete access to everything on our phones, which leads to the question, why not full video games? According to the NPD group, a global market research company, 67% of households play video games. 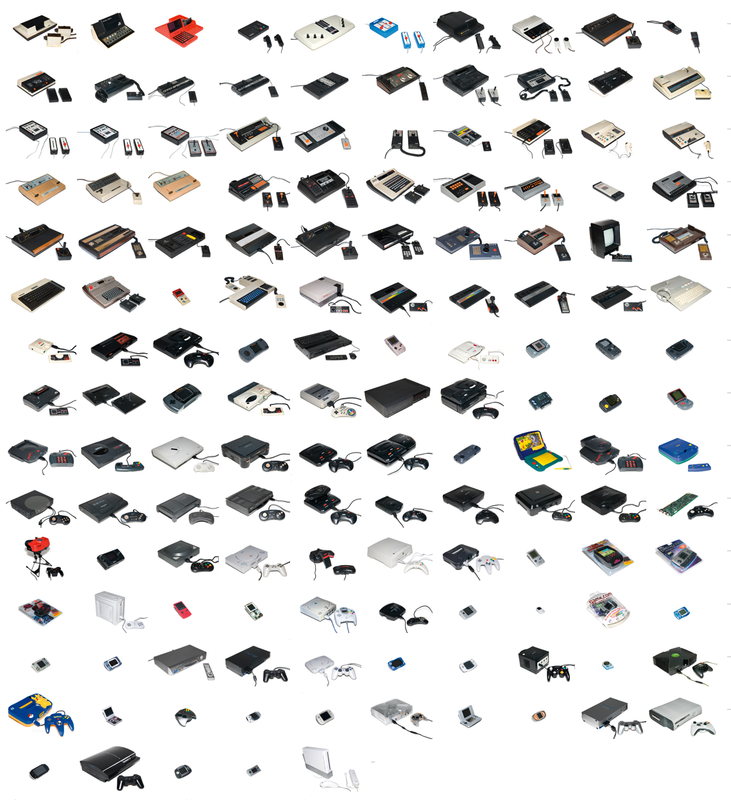 This shows that more than half of these people are willing to pay all this money to keep home consoles around. People are willing to pay hundreds of dollars to have the best quality game they can get. This, at the end of the day, is what they are looking for. According to the data compiled by the NPD group, the video game industry has $10.5 billion in revenue. This means that the video game industry is still making enough money to keep home video game consoles around for another few years. This entry was posted in Feature and tagged game consoles, games, video games. Bookmark the permalink.